In recognition of the growing importance of “Service in the field” Rittal has enhanced its’ service capability with the launch of a new dedicated website. 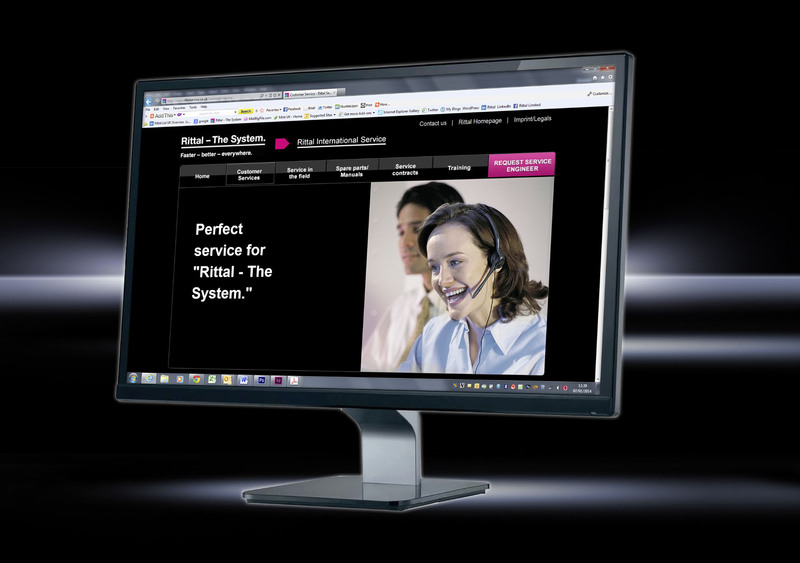 Offering customers the ability to access essential information quickly and easily, the new web site enables clients to learn more about Rittal’s flexible service agreements and to request an engineer, ensuring reduced response times. Containing a comprehensive library of manuals, allowing quick and easy access to hundreds of documents, the new website also features a spare parts selector to help clients and panel builders identify the correct spares and be confident quality products are used. Underlining Rittal’s commitment to work in partnership with customers, the new website will provide a means to achieve a fast response in case of breakdown and reduce unnecessary downtime cost. 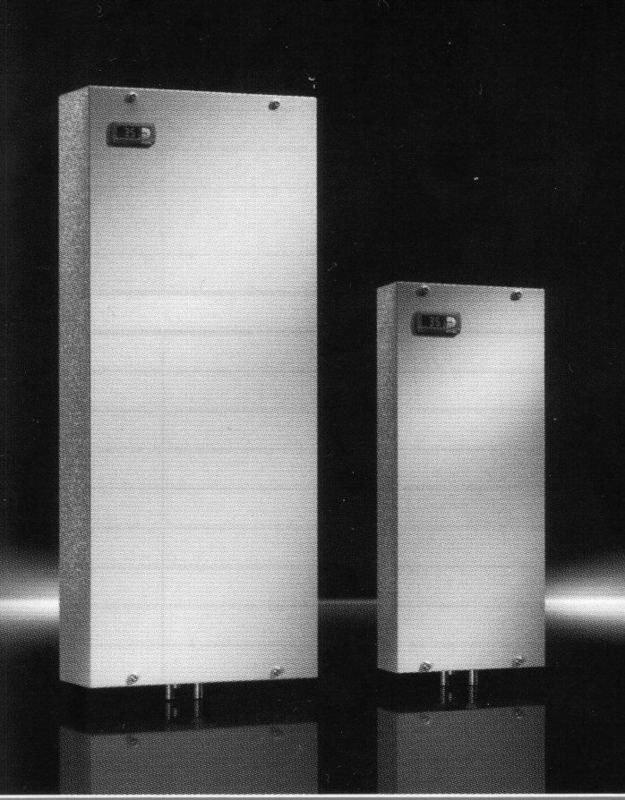 “We hope that anyone using Rittal’s International Service website will find that Rittal offers service expertise unparalleled in the industry” said Nick Turner, Rittal’s Service Manager. 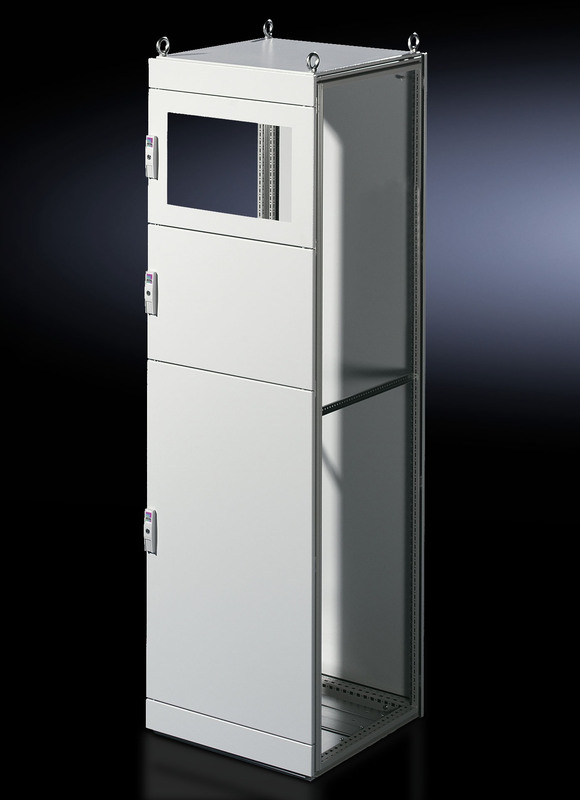 Suitable for 400, 600 and 800 mm wide TS enclosures Rittal’s new modular partial door can be used instead of a door or rear panel. Flexible for use with Rittal’s TS 8 and Ri4Power systems, the new partial door enables a wider choice of handles plus for Rittal’s Ri4Power, a new optional viewing window as standard. Optionally hinged on the left or right, the partial door is attached to the TS enclosure without drilling. To finish off the modular design in each case, a trim panel is required at the top and bottom. The cross member required for mounting is included with the partial door. The front trim panels may be removed from the outside by unscrewing. Accessories, such as monitor frame, lock inserts (standard double-bit lock insert may be exchanged for lock inserts), comfort handles and perforated mounting strips for retrospective external mounting are available. Perforated mounting strips with a 25 mm pitch pattern of holes may be used for individual mounting of cable ducts, hose holders etc. on the rear side of the door. London Underground (LU) has announced plans to re-let the contract for a major resignalling of the network’s Sub Surface lines (SSL) following discussions with Bombardier Transportation. Announcing the decision, LU said the decision has been made after considering the “complex nature of the network” and the “nature of the work to be carried out over the next five years”. Bombardier was awarded a £350 million contract in 2011 to install its CITYFLO 650 system, which is already in use on Metro de Madrid and the Shenzhen Metro, on the network. Substantial preparatory work has already been completed, including the construction of a new unified control centre. Read more: London Underground to re-let SSL signalling contract | Global Rail News. 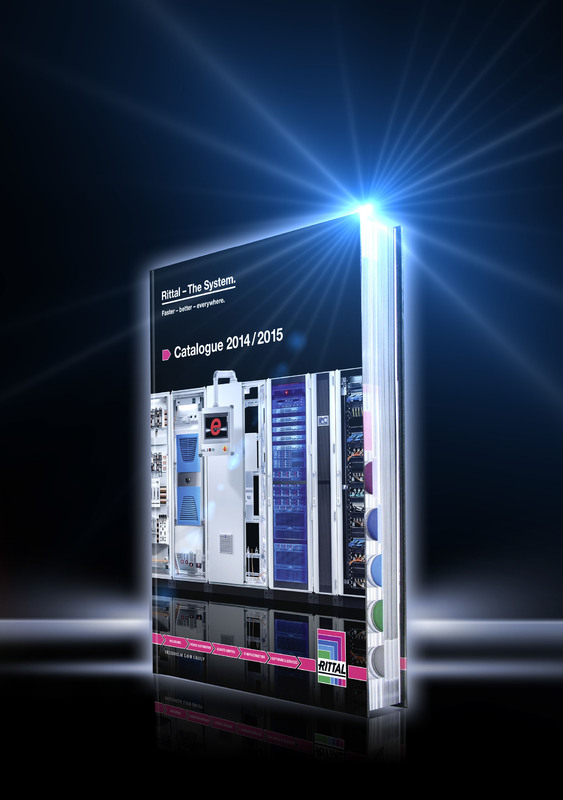 Rittal’s new Catalogue 34 provides the essential product guide for industrial and IT solutions. Over 700 pages outline latest developments and acts as a comprehensive information resource about available product types, sizes, specifications, software and services, as well as a source of advice and support for customers. Providing the complete solution for enclosures and enclosure systems, power distribution, climate control and IT Infrastructure across industry and IT applications, Rittal’s latest edition of the Catalogue turns the spotlight onto added value for customers. Crystal clear navigation allows users to track down the right product in minimal time, make their final selection with ease, find out straight away what accessories are available and then place an order. The catalogue is available shortly as hard copy, CD or download. To order your copy simply e-mail catalogue34@rittal.co.uk or call 01709 704105. This is the year that cities become even smarter. Local authorities and councils the world over have invested in social capital and connected infrastructure with the aim of better understanding the needs of their citizens. Brighton, for example, organised a Playable City Award in 2013, whose aim was “to commission an original, future-facing work, that used creative technology to explore the theme of the playable city.” London, meanwhile, has introduced bins that send text messages when they are nearly full and has used sensors installed under parking bays in the West End to relieve congestion in the area – and the city is manually moving Boris Bikes to bays people are cycling from but not cycling towards (generally, if it’s at the top of a hill). For more details: Technology predictions for 2014: smarter cities, bigger games | Technology | theguardian.com.